Malinnie is using Smore newsletters to spread the word online. 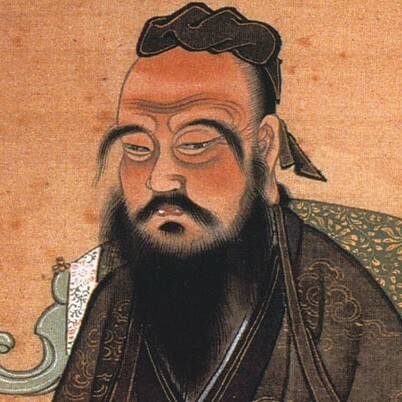 The goal of Confucianism was to teach the princes and dukes how to be a ruler. Ruler had to direct the goverment and was responsible for the welfare of the people. Hanfelzi believed that the nature of man is evil, and his goodness is acquired. For example, he forced people to work on goverment projects and punished if they did not complete the duties. 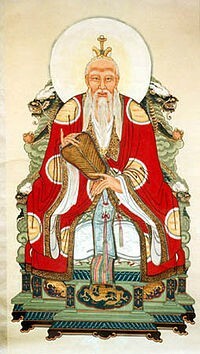 Laozi believed the best goverment is the one who had to governed the least. For individuals to attain happiness they practiced Alchemy and magic, live a simple life, and live in harmony with nature. 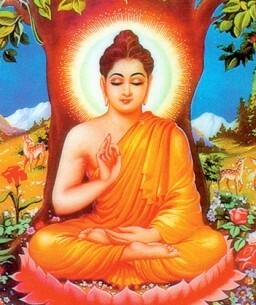 Missionaries diffused Buddhism into China. The Buddhist temples became important cultural centers.